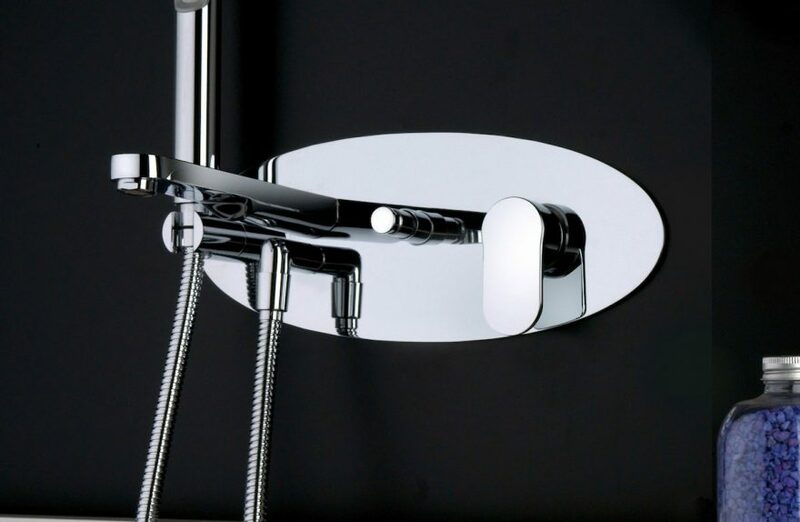 The company has expanded the modern series light with a classical variant, ie the mixer three holes. Salone del Mobile 2016. 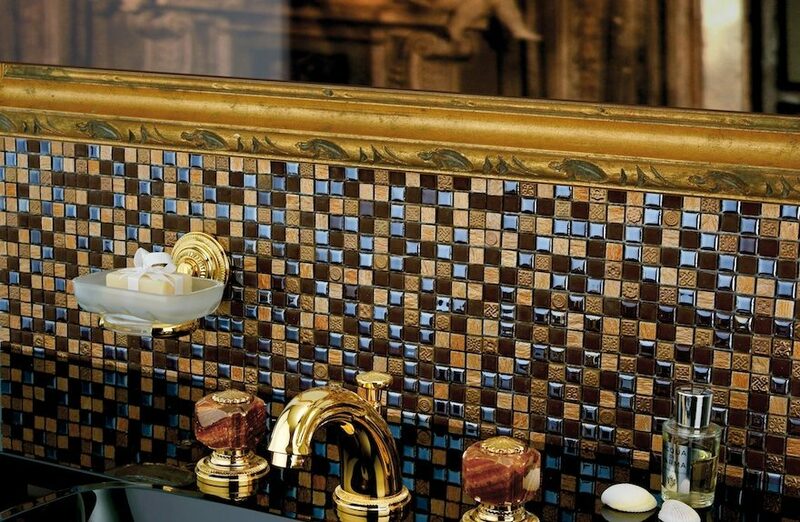 "M Style Collection" of Rubinetterie Fratelli Frattini Gemstones for "jewel bathrooms." 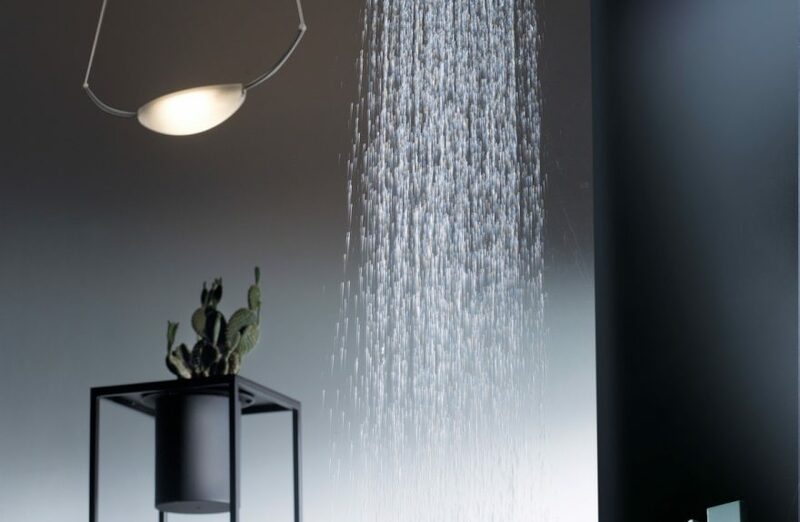 Rubinetterie Fratelli Frattini new shower heads in stainless steel with the most advanced technologies to facilitate the relaxation of body and mind. 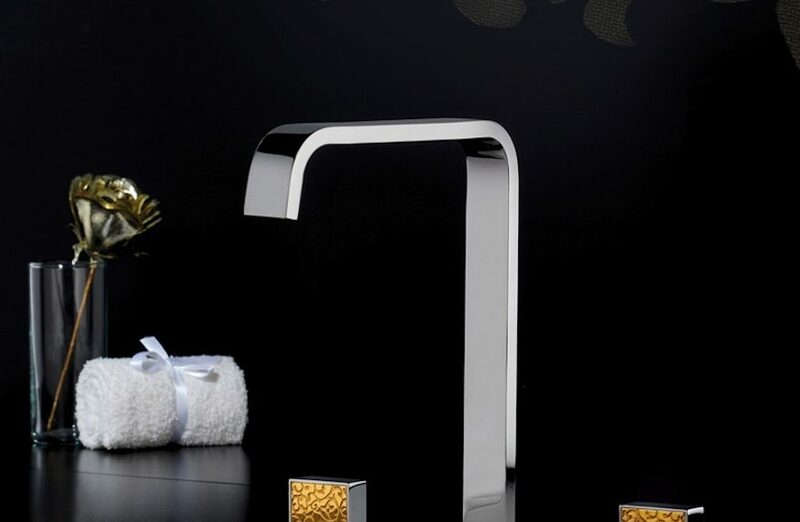 The series of Fosca Rubinetterie Fratelli Frattini has been equipped with advanced technology that can allow a significant water and energy savings. 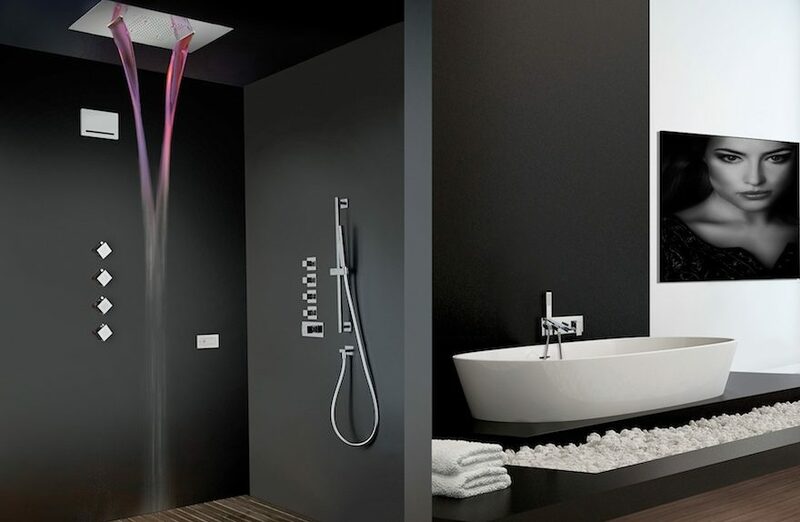 The restructuring is completed in a very short time with Slim and Tennis Rubinetterie Fratelli Frattini: shower heads in steel not need bodies to be collected to be placed in the wall.